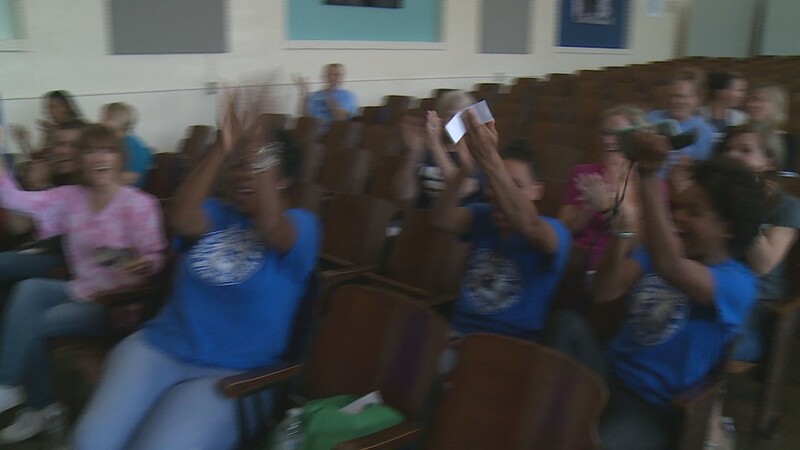 A former student who now owns a travel agency gave teachers and staff a free vacation! 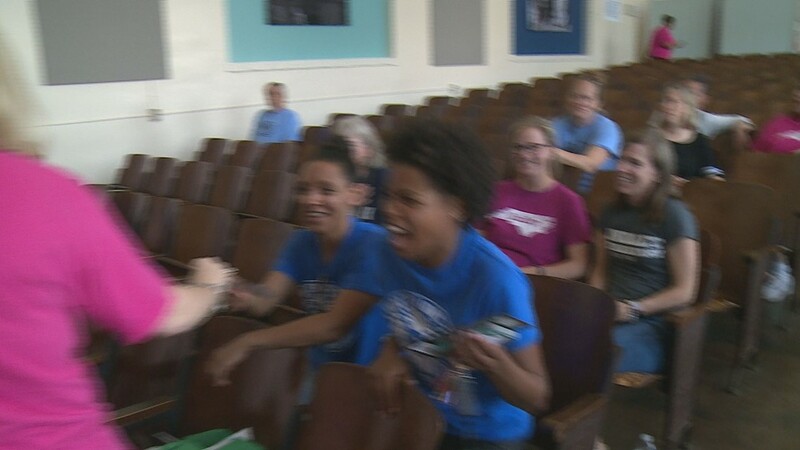 GREENSBORO, N.C. -- Teachers and staff at a Greensboro school got quite a surprise last week. 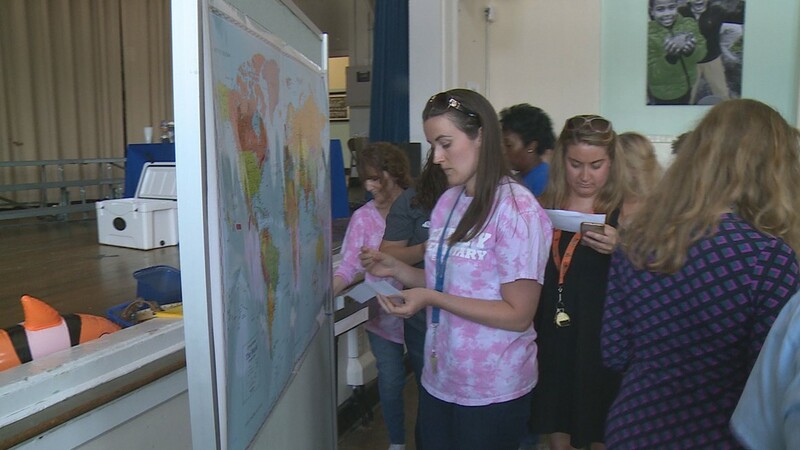 A former student who now owns a travel agency donated travel vouchers for the entire Lindley Elementary staff and their families. 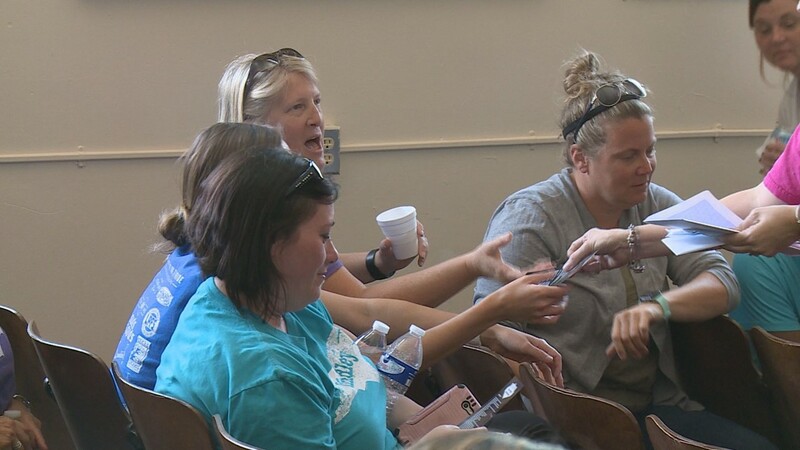 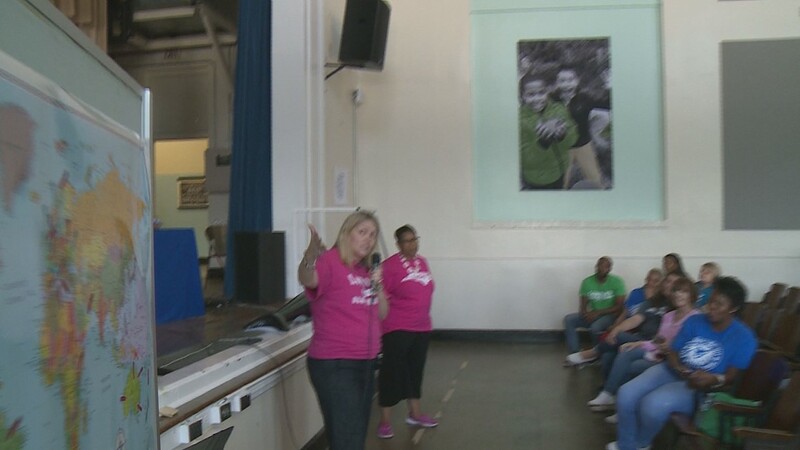 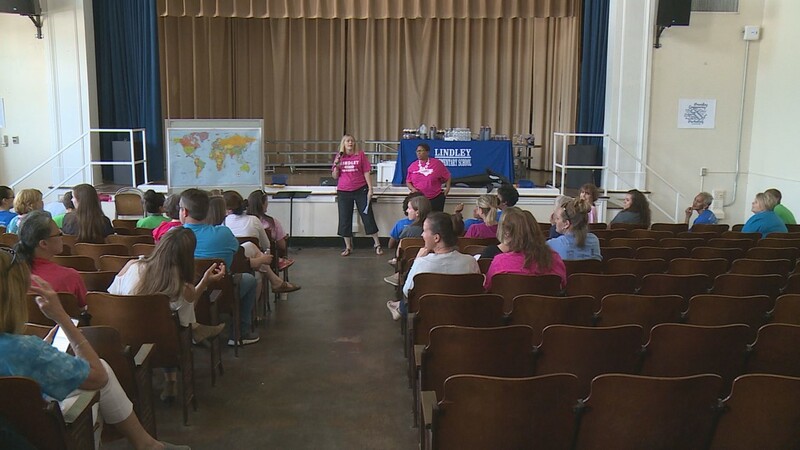 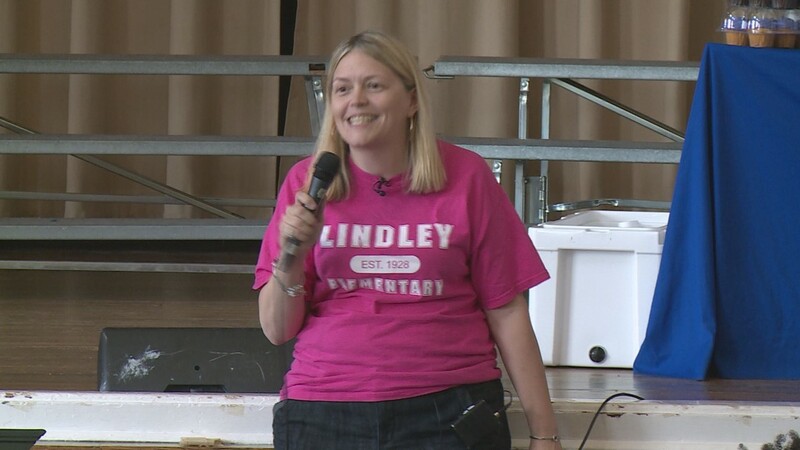 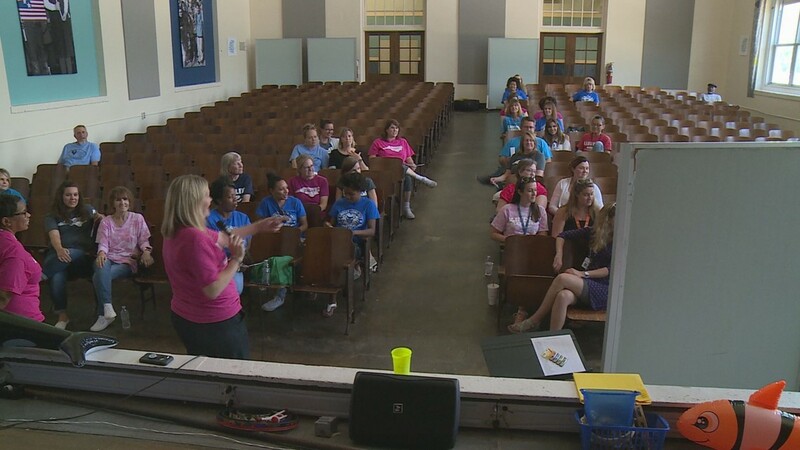 A former student of Lindley Elementary who now owns a travel agency gave the entire school staff and their families free travel vouchers for a trip anywhere in the U.S. 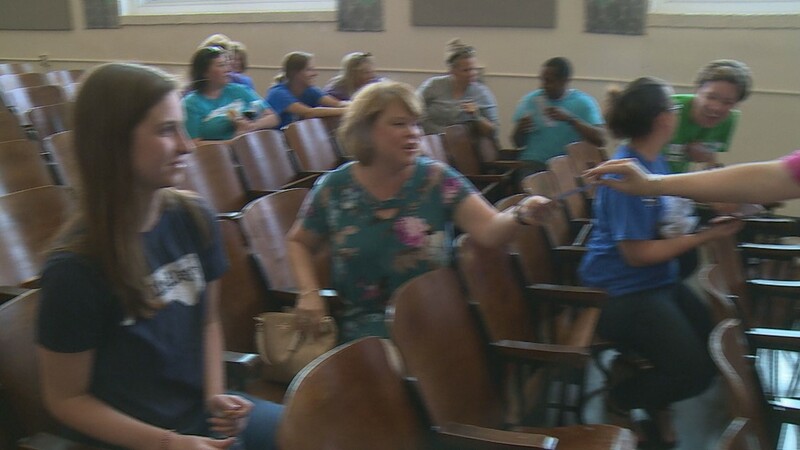 The gift totaled $96,000. 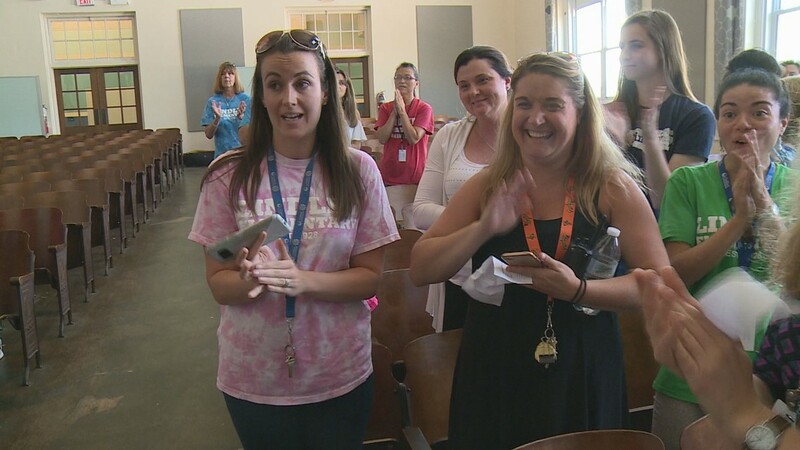 "I'm excited to give it. 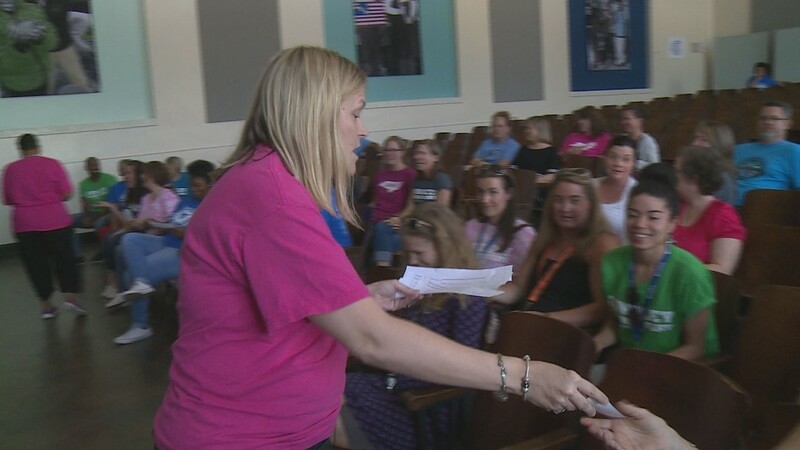 I wish I had that kind of money to reward our staff because they work so hard," said Principal Tracy Roof. 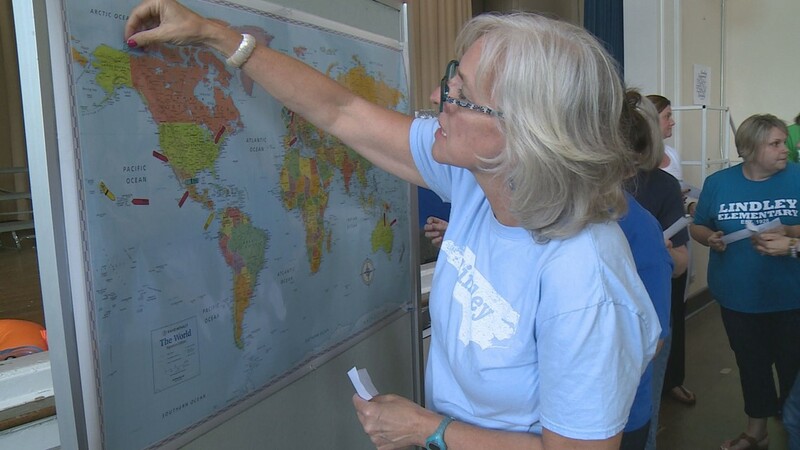 "I am glad to see someone else sees the value in teaching and it just made me feel really good and it's just one of those moments you'll just never ever forget." 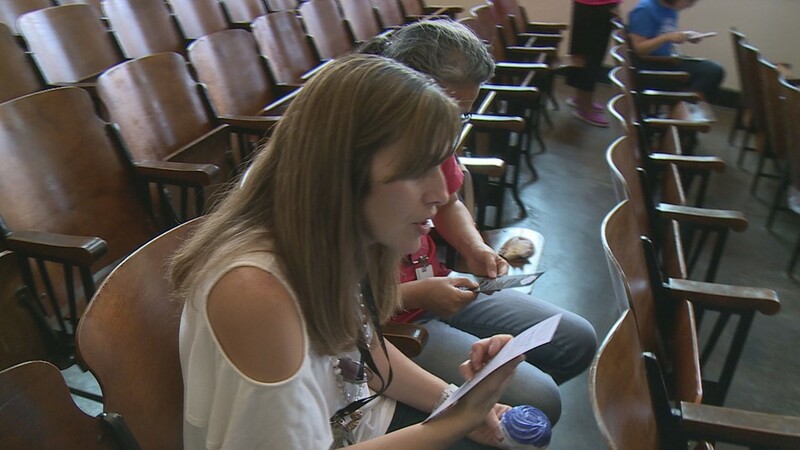 The gift totaled $96,000. 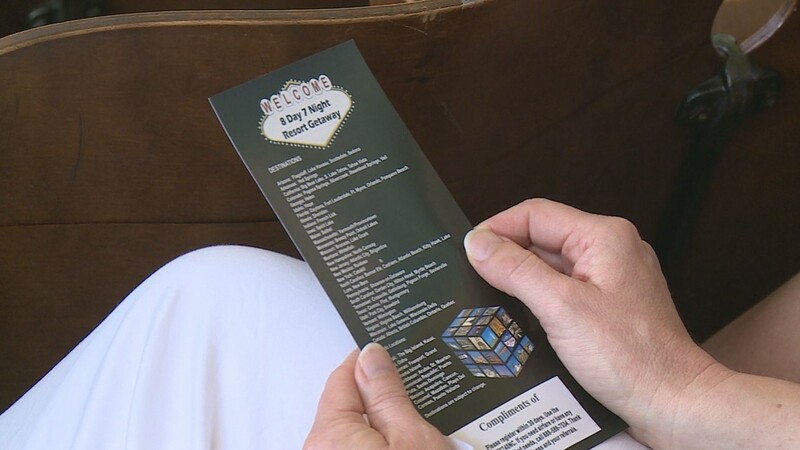 The vouchers can be used on lodging for a 3-7 day trip anywhere in the continental U.S.